New legislation means that cell phones and mobile devices in cars are being outlawed. And, so they should because people that use phones while they drive put other people in danger. However, having a cell in the car and using it to send a text message or talk on the phone are two different things. After all, phones are multi purpose these days and have a lot of various functions. As a result, they are useful in a variety of situations when you are behind the wheel. With that in mind, below are the reasons why a cell phone is a necessity when you are on the road. Vehicles are notorious for cutting out in the middle of nowhere and leaving you stranded in the rain. 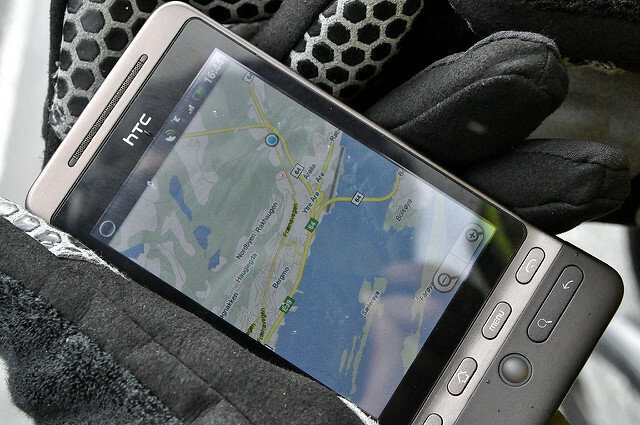 Without a cell, you would have to abandon your car and hitchhike or walk to the nearest phone. Not only is it dangerous leaving the car unattended, but it is also hazardous to walk on the side of the freeway or get into a car with a stranger. Thanks to your phone, there is no reason to put yourself or anyone else in harm’s way. By simply calling the road side services, you can get them to come and pick you up. You can also do the same by calling a friend or a family member. 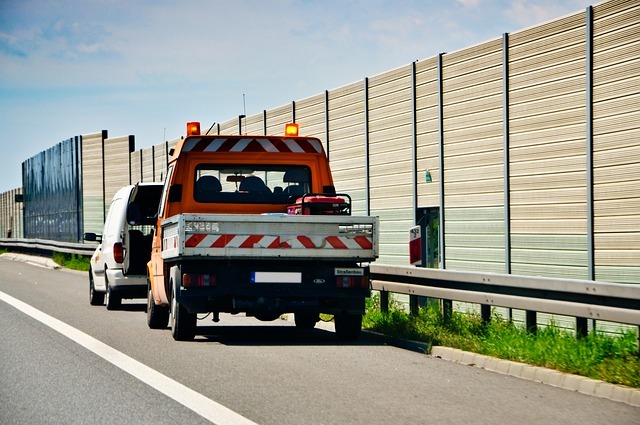 Whether you break down in the middle of nowhere on a busy road, you will need assistance. In the old days, drivers used to rely on a mixture of their knowledge and maps to get to their destination. As a result, they used to get lost on a regular basis before eventually stumbling upon their destination. Whether it is for the better or not, modern drivers don’t have to put up with that situation thanks to sat navs. All a typical driver today has to do is set the destination and listen to the instructions while on the road. And, guess what? Your cell is as good a sat nav system that you can find. With your phone’s internal maps application, there isn’t a place on the planet that you cannot locate. Well, there isn’t a place that Google can’t find! Why would anyone need a camera while they are behind the wheel? Usually, most people don’t need one because lots of journeys go without an incident. But, when an accident does occur, a camera is essential to take photographs. Images are the only way to prove that the crash wasn’t your fault and to clear your name. Otherwise, you will have to depend on a lawyer on the ability of the court to come to the right decision. As a rule, attorneys who can settle car-travel require as much info as possible to flesh out the case. With your phone, you can take photos, videos, and write down the names and details of the people involved. If you don’t have this info, the case won’t go to plan. Drivers listen to music for one reason: to relieve the boredom of a long drive. Anyone that is behind the wheel and travelling alone needs a release. Otherwise, the long drive makes you lose your concentration, and that leads to mistakes. Even if you are with a friend or your family, there will be lulls that lead to monotony. Although it sounds contradictory, music does help a lot of people keep their concentration, which makes them a better driver. With your phone plugged into the stereo, it is possible to listen to music and keep your eyes on the road. Just be sure not to play with your cell while you are driving. Instead, pick a playlist at the beginning of the journey and let it play. You might not be in the Boy Scouts, but everyone should be prepared for the worst. Okay, that sounds cynical, but it is a good tip when you are travelling a long distance. After all, you are going to be in a strange place with people that you don’t know. At least with a cell phone by your side, there will always be a get out clause if you get into any sticky situations. Also, a mobile allows you to keep in contact with friends, family and work and react to any developments anywhere in the world. As you can see, a cell phone is an important part of driving. Of course, you should never use it while you are behind the wheel because that is dangerous. But, if it is set up beforehand, it can be a useful tool.